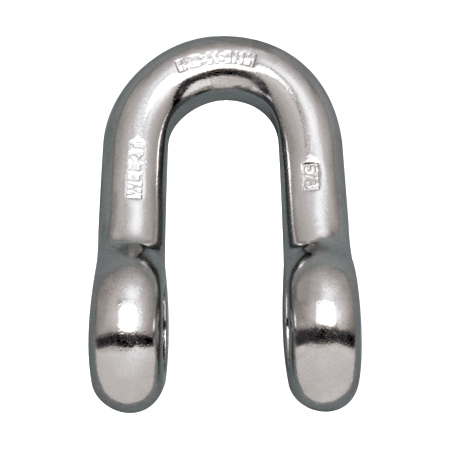 The Chain Shackle Body is unthreaded and marked to the nearest fractional ton. 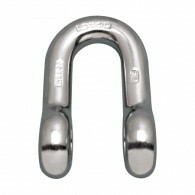 It is made from grade 316 stainless steel and available in a variety of sizes from 1/4” to 1”. 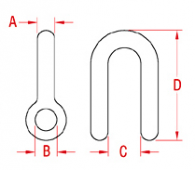 It can be used as a replacement part and is compatible with the Shackle Bolt.